Karma Hill of Good Karma Photography really captured this couple with amazing mastery of light that matches them both perfectly. 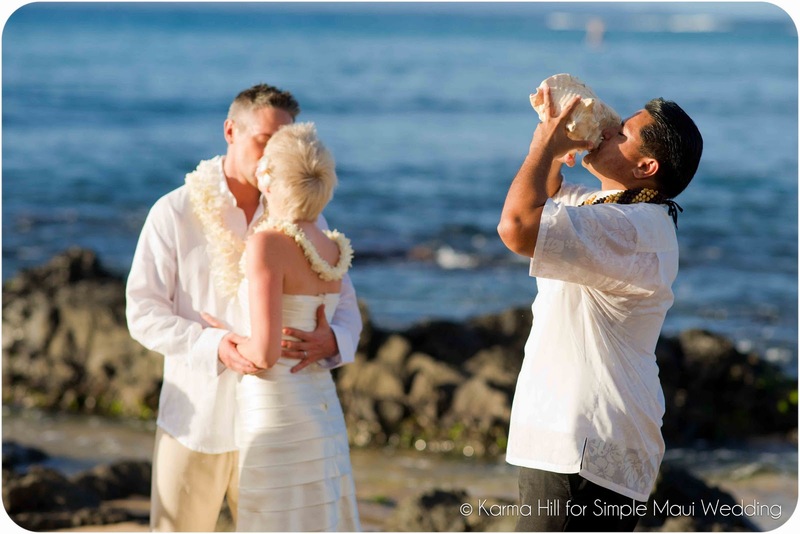 Dellables was so happy to have been a part of this one! 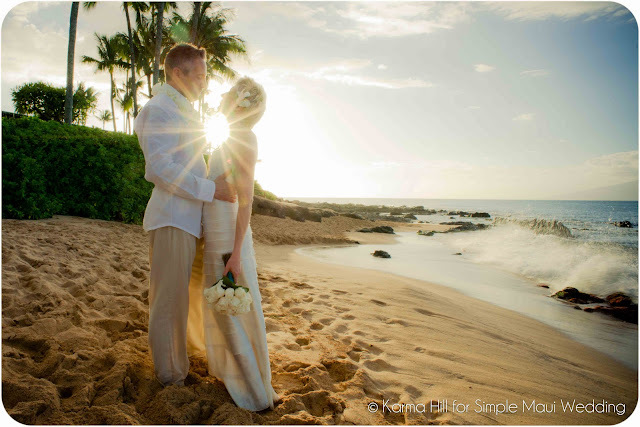 I had the pleasure of documenting Richard & Jordan's Maui beach wedding. 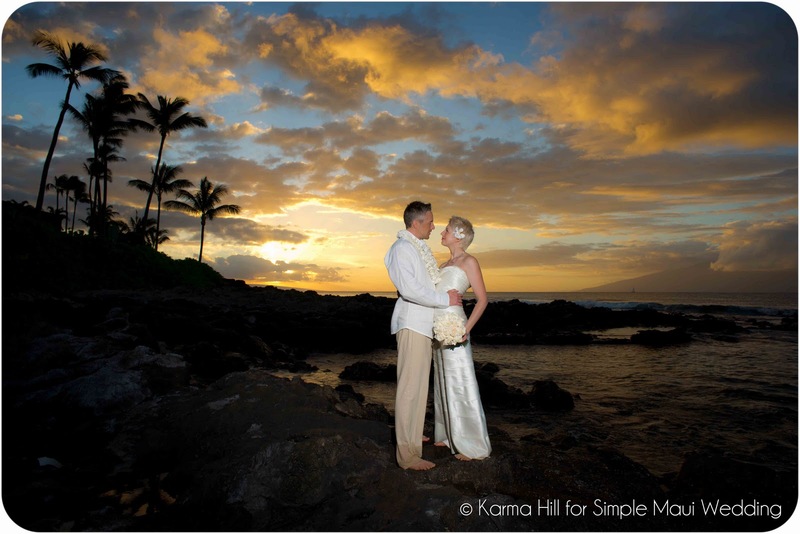 advantage of the surrounding beauty and captured some great images to remember their day by. 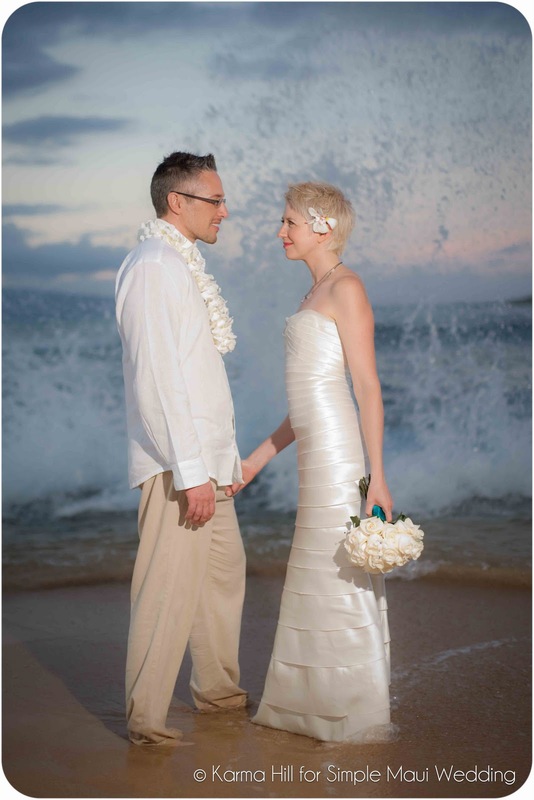 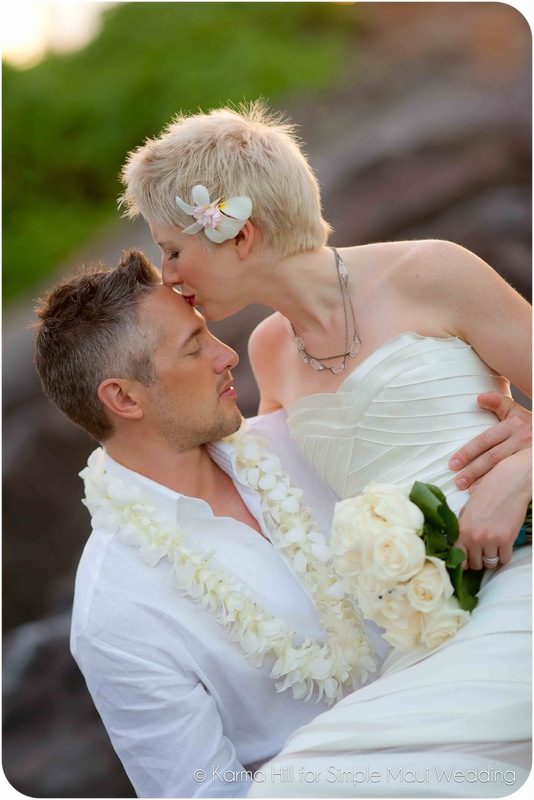 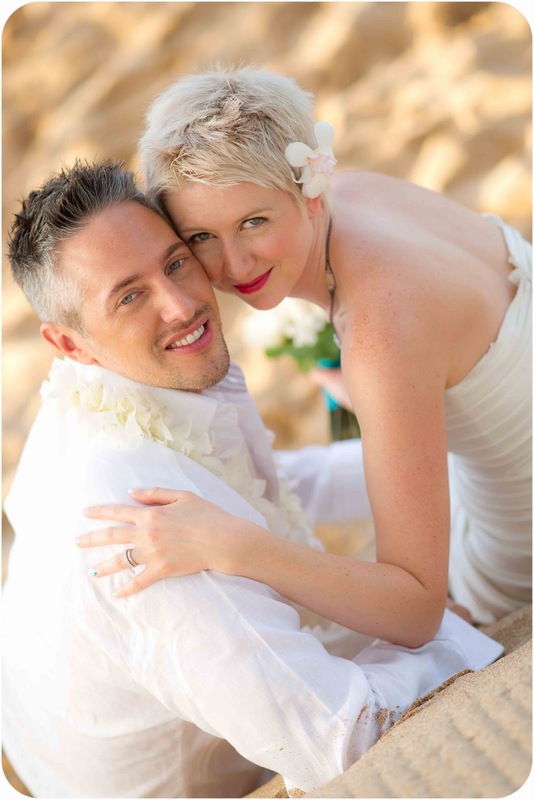 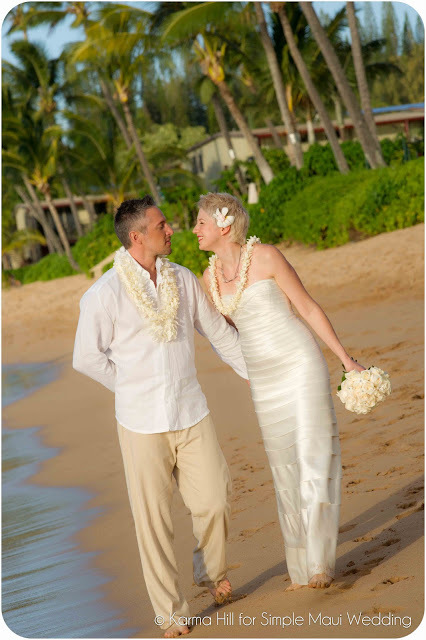 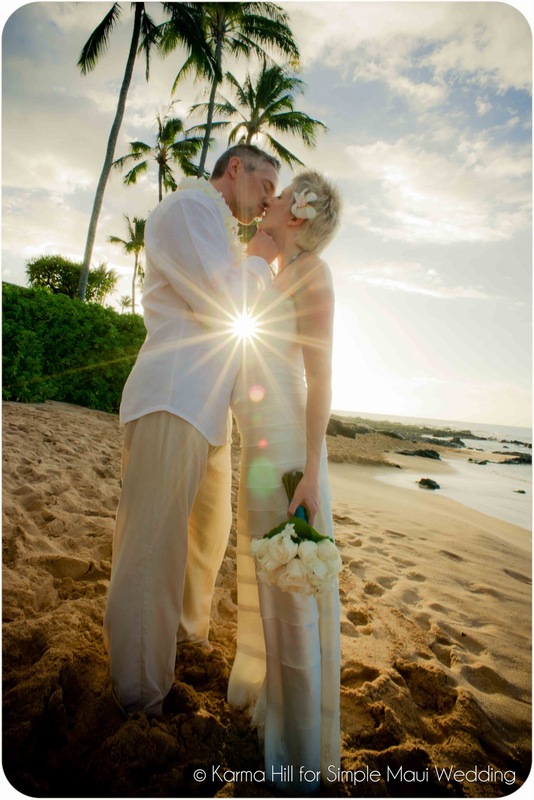 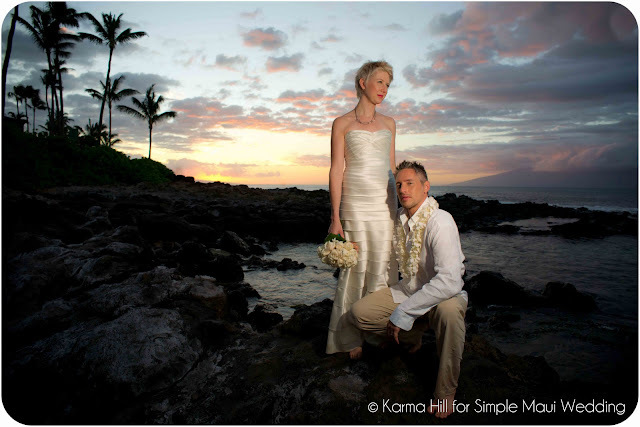 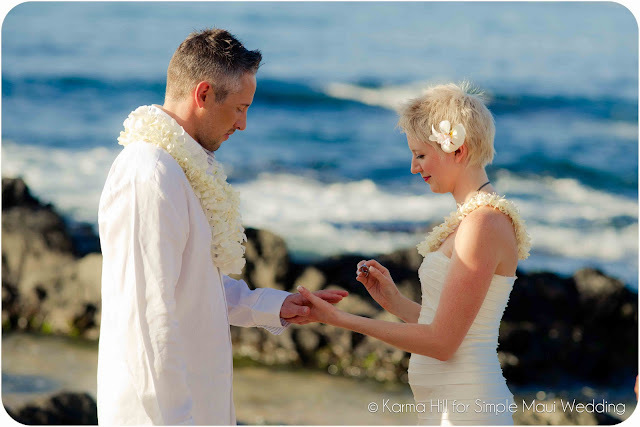 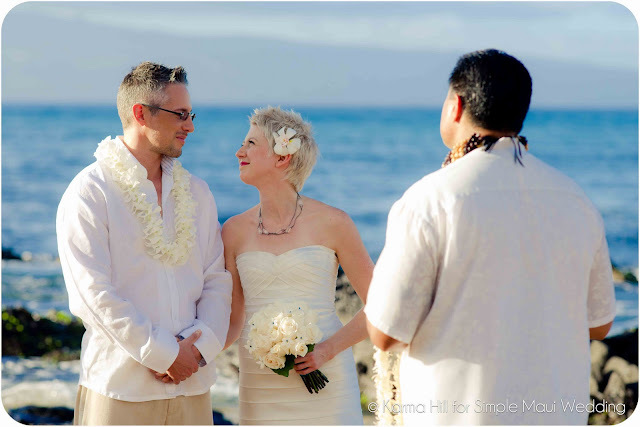 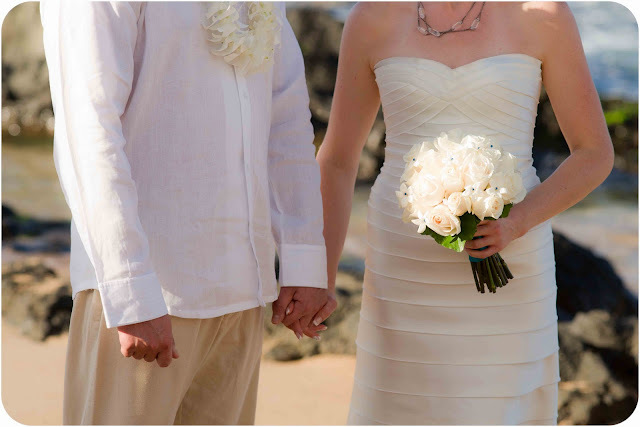 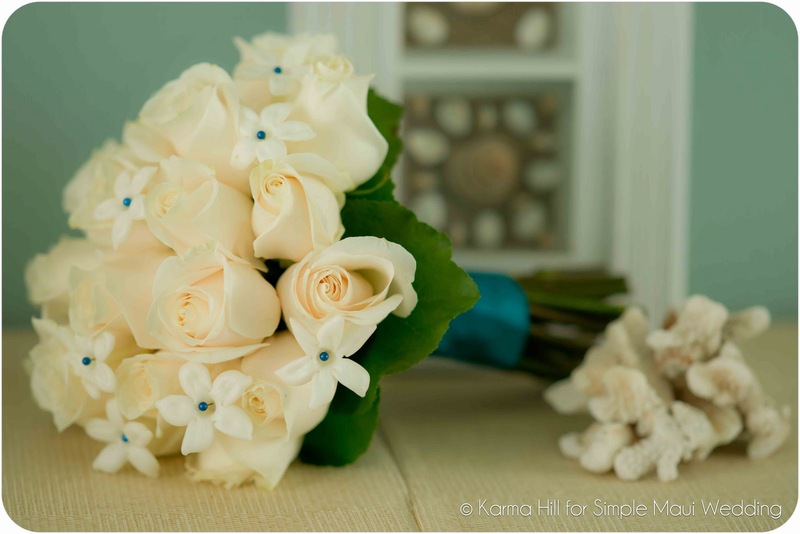 husband and I offer brides and grooms looking for a beautifully simple Maui beach wedding.